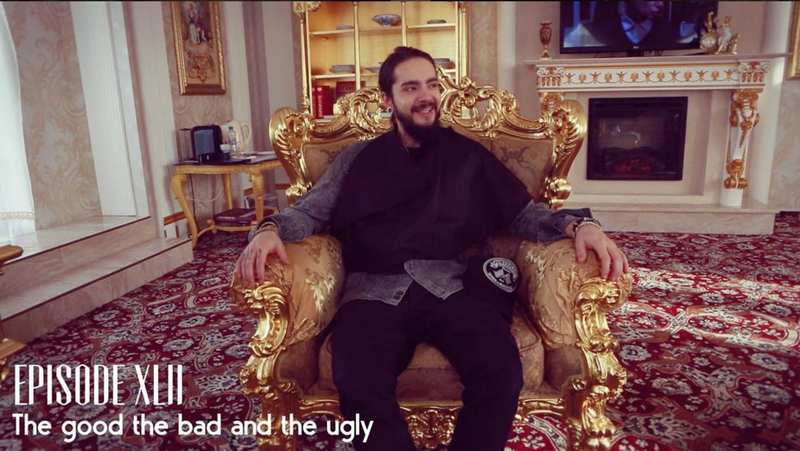 Tokio Hotel on Instagram (dec.2) : See you later on #TokioHotelTV 5pm cet!  On se voit plus tard ce soir à 5h cet #TokioHotelTV! 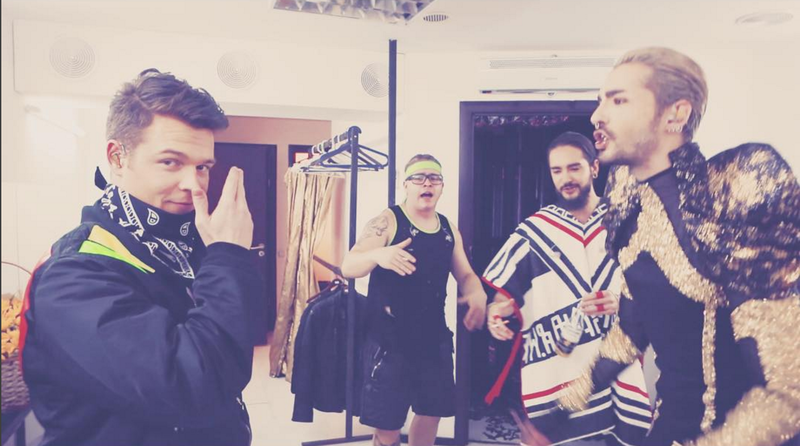 Georg Listing on Instagram (dec. 2) : Now they completly lost their minds… Don’t miss the new #TokioHotelTv episode! 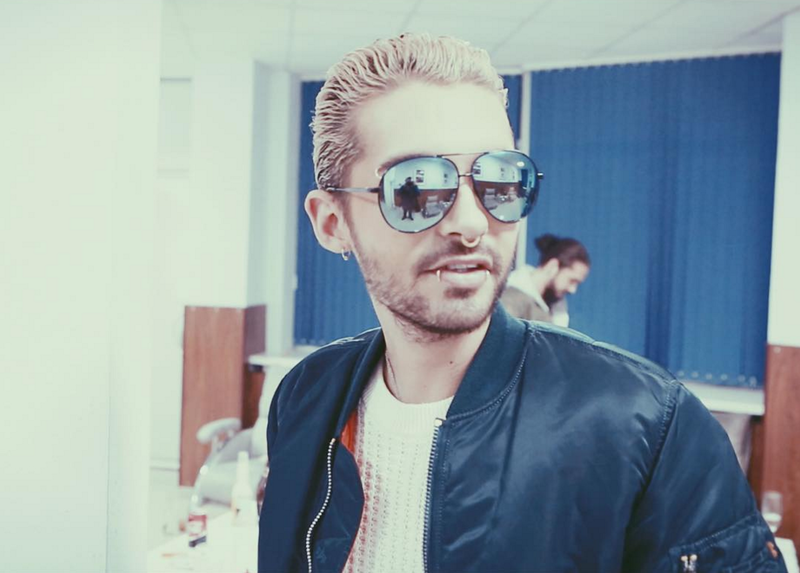 Bill Kaulitz on Instagram (dec. 2) : Watch the new #THtv episode now !!!!! Allez écouter le nouvel épisode de #THtv maintenant !!!! !